The first reviews for two Xbox One games are in and the results are, we’ll be honest, mixed. 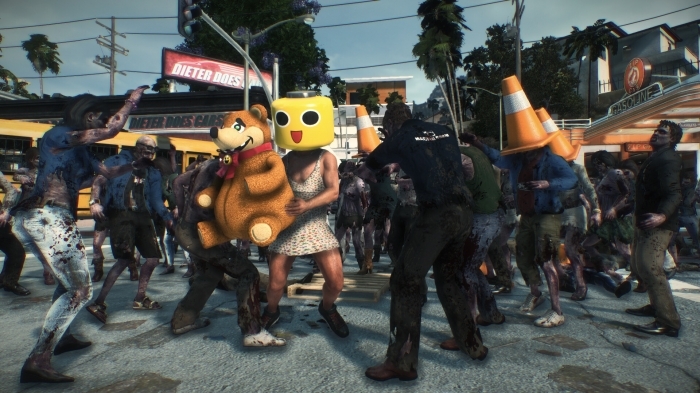 Dead Rising 3 and Killer Instinct have now had reviews published by several website publications with Read Rising 3 receiving an average Metacritic review score of 78 and Killer Instinct coming in with an average score of 74. We’ve done a bit more research on the two games (unfortunately Cheats.co doesn’t have review copies or a Xbox One to play them on, yet!) and noticed that despite the average review score, Dead Rising 3 is still receiving/getting a lot of good feedback in discussion forums. People seem genuinely excited to get their hands on it. We should also note that the average scores posted above are based on a very limited number of actual reviews. Once more publications are able to get their reviews up then we expect the numbers to change a fair bit. At the moment a couple of outstanding or particularly poor reviews could send the scores in either direction.